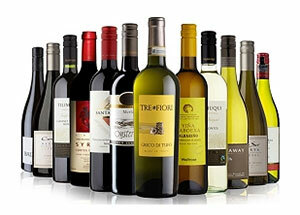 Waitrose Cellar have put together a pre-mixed case with 12 delicious award-winning wines. 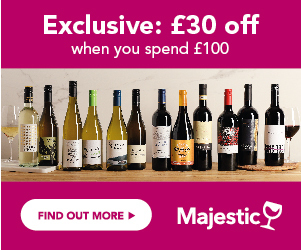 Made from whites and reds, New World and Old World, this mixed case will allow you to try wonderful award winners for just £102.00, £8.50 per bottle! Hurry, you can save 10% off your case if you order before Tuesday 12th May 2015! Just add a case to you basket and the price will go down to an amazing £91.80, that's just £7.65 a bottle! Fresh with acidity and floral notes. Quality wine with minerality and fruit. Fresh with acidity and aromas of pear and apricot. Dry and fresh with peach and lime aromas. Delicate and fresh with green apples, white peaches and grapefruit. New Zealand, Hawkes Bay. 2013. Ripe and elegant with red fruit falvours and a touch of vanilla. Voluptuous and aromatic with raspberry, morello cherry and plum. Versatile and smooth with damson, black cherry and spice. Smooth, dense and spicy with blackberries, violet and liquorice. Vibrant and smooth organic Fairtrade wine with pepper flavours. Well-structured and powerful with fine tannins. *This article is showing the prices and stock available on 06/05/2015.